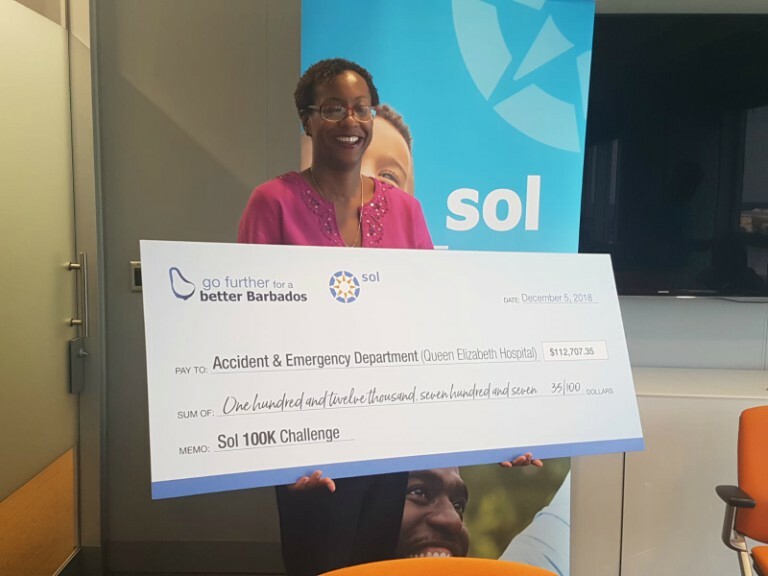 CaribSupply (Barbados) Inc. recently joined the list of philanthropic donors to the Queen Elizabeth Hospital (QEH). It's beginning to look a lot like Christmas for some staff of the Queen Elizabeth Hospital (QEH). 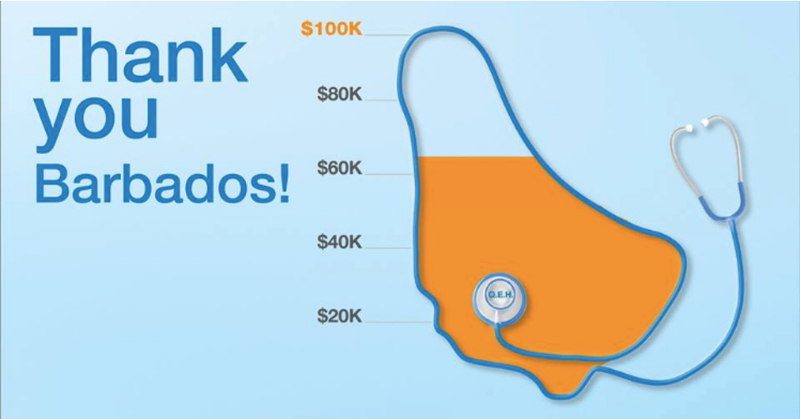 Best known for providing industrial, medical and speciality gases in the Caribbean for over fifty years, CaribSupply (Barbados) Inc. recently joined the list of philanthropic donors to the QEH. 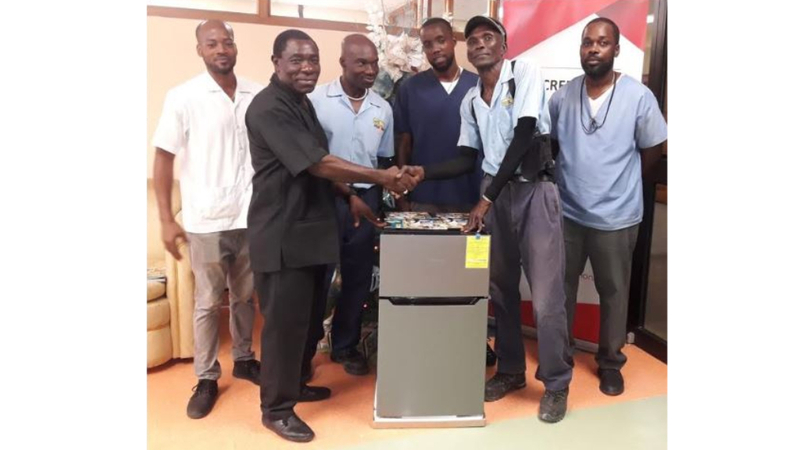 This through the donation of a Hisense refrigerator to the Hospital’s Orderlies Department on Wednesday, December 5, 2018. In his address during the presentation ceremony, Mr Clyde Sobers, General Manager of CaribSupply (Barbados) Inc., reminisced about the long and storied 50 plus years of partnership between the Queen Elizabeth Hospital and CaribSupply (Barbados) Inc. He stated that CaribSupply provides an essential service to the QEH through the delivery of oxygen and other gases critical to the hospital’s function. Additional to the MOU between the two entities, the General Manager noted that CaribSupply (Barbados) Inc., has also embarked on a neighbourhood programme through which all QEH staff members will receive a preferred discounted rate on items purchased from CaribSupply. 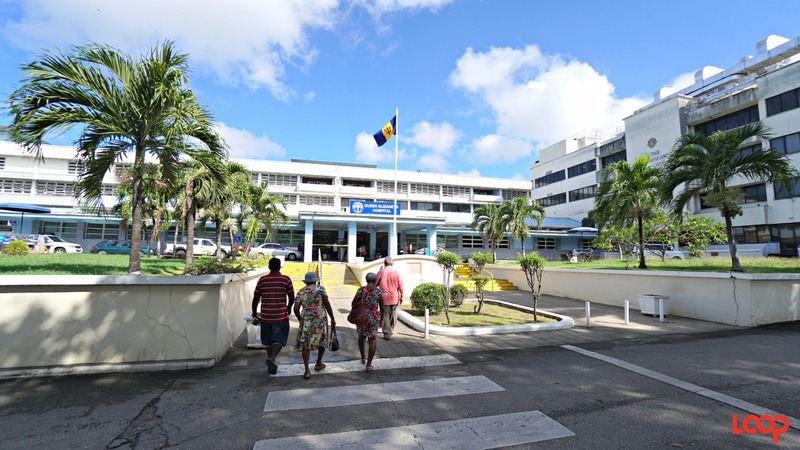 Stating that he thought of QEH staff as essential partners, Sobers appealed to other private sector organizations to recognize their value, hard work and dedication. He concluded his remarks by inviting Michael Miller and Dennis Turton, both of whom are Truck Drivers to present Mr Franklyn Alleyne, the Senior Orderly (a.g), with the refrigerator on behalf of Caribsupply (Barbados) Inc.
Mr Miller and Mr Turton who frequently work directly with the department, have forged a strong working relationship with the staff there, and as such, were especially pleased to present the Orderlies Department with the new Hisense refrigerator.